We provide timely and updates to our investors and help them make sound investment decisions. Planate Management Group LLC was awarded sub-contract for the IDIQ, Multi-year, CNIC Professional Services Contract. 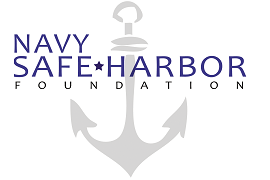 Planate Management Group LLC is a proud sponsor of Navy Safe Harbor Foundation (www.safeharborfoundation.org) that serves seriously wounded, ill, and injured Sailors, Coast Guardsmen, and their families. 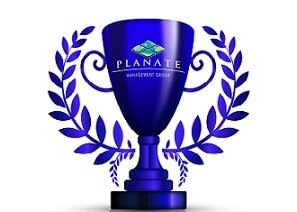 Planate was designated as the official representative and negotiator by the Port of Hairaton, Afghanistan. Planate Management Group LLC was designated as the official representative and negotiator by the Port of Hairaton, Afghanistan. Planate Management Group LLC Team has established a network of local Afghan, Regional and US Teammates for the execution of work across the country. Mr. Chris Decker and Planate Management Group LLC accepted a board position with the America-Uzbekistan Chamber of Commerce.